What would a dating app for fish look like? More specifically, what would happen if we added the power of computer vision and motion tracking technology to the science of fish mating? 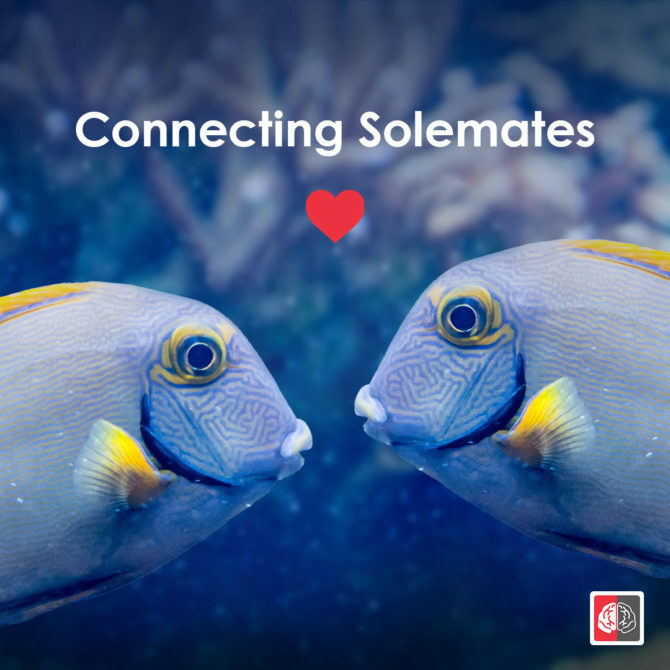 This project will explore the connection between data, technology and science to better track the mating patterns of fish.